The clip was filmed on February 7 in the California desert with director Iain Sclater. After completing a successful tour with die Apokalyptischen Reiter just a few days ago, we are happy to announce new dates in Europe. 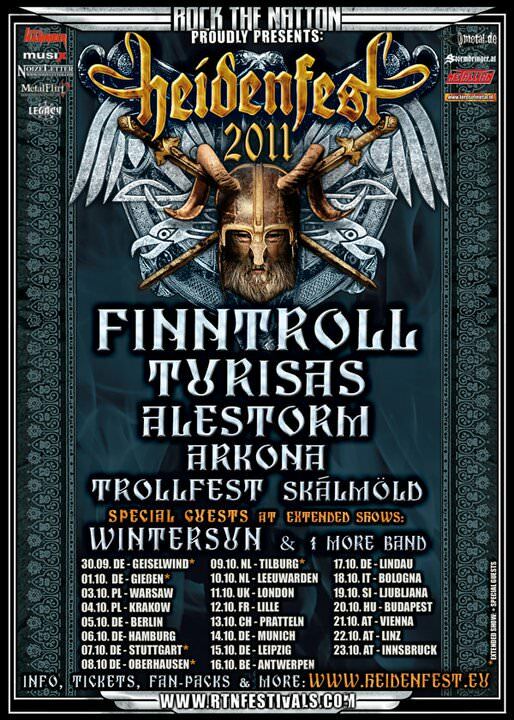 The full lineup and concert dates for the “Heidenfest” tour have now been announced, and TURISAS will play with Finntroll, Alestorm, Arkona, Trollfest, and Skalmold on all the shows. Our fellow Finns Wintersun will join the party at 5 special, extended length shows. 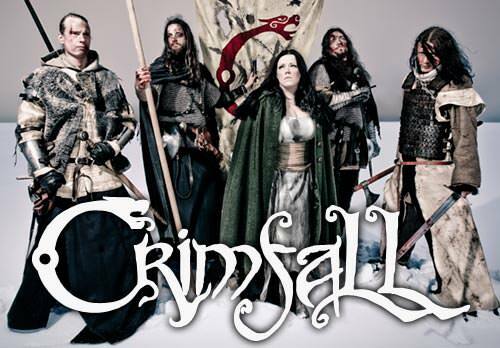 Summer festival update: Novarock (AT), Hellfest (FR), Getaway Festival (SE) etc.